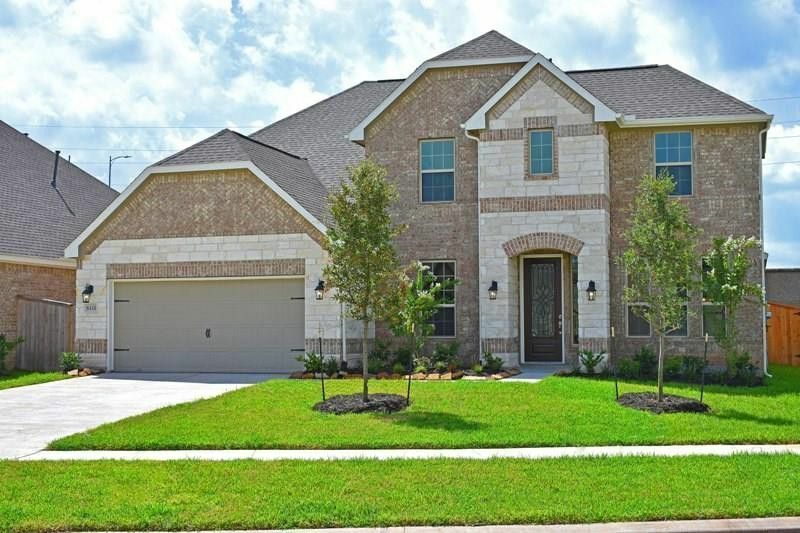 2 Story, 5 Bedroom, 4 Bath, Study, Formal Dining Room, Master Down, Dual Vanities with Separate Garden Tub & Shower, Open Staircase with Wrought Iron Spindles, Game Room, Wood Floors, Granite Countertops, Tall Ceilings, Stone Accents, Environments for Living Home, plus more...AVAILABLE JULY. Directions: From Highway 59 South, exit Brazos River Turn around. Stay on feeder road and cross over BrazosRiver. Turn right on the first street, Summit Creek Drive. Right on Sandy Ridge Lane. Model home located at 2406 Sandy Ridge Ct.